Full PayPal support is here! 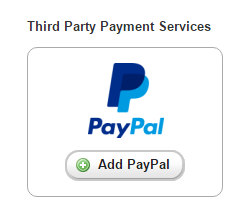 You can now give your guests an additional form of payment when accepting quotes or making payments online - PayPal! Start by adding a new Payment Method to your account. You'll see a new PayPal option right at the top. We've made PayPal easy as pie to add to your account. 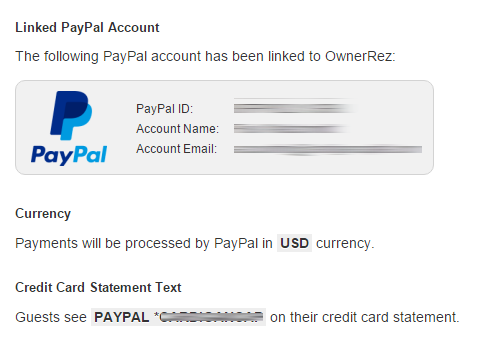 Instead of copy/pasting API credentials, you can simply login to your PayPal account and link it to OwnerRez. It literally takes one click after signing into PayPal. Note: the PayPal account you use must be a Business type (not Personal). It is very simple to convert your Personal PayPal account to Business under the Profile & Settings areas of PayPal, or you can sign-up for a new PayPal Business account. 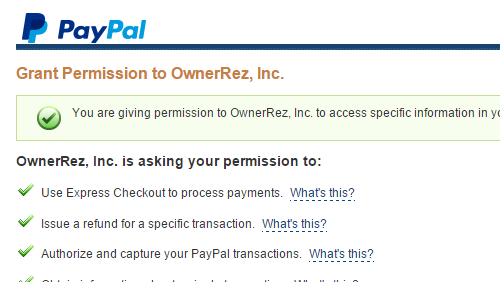 After granting permission in PayPal, you are redirected back to OwnerRez where you can see your linked account and make changes to your settings like Currency and Statement Text. That's it! Now, on all your quotes, payments and security deposit forms, PayPal will show as an available payment option. If you have a credit card or check payment method set up, those payment methods are not affected. They will still display as available options, same as ever, according to the same rules and settings. 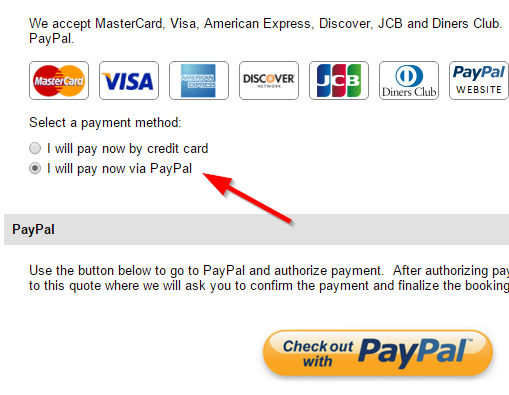 PayPal is simply an additional method that appears next to them. Taking payments isn't the only thing you can do with PayPal. The guest can submit their security deposit with PayPal and you can issue refunds. Security deposits work exactly the same way with PayPal that they do with credit cards. Once reserved, you can view and release the security deposit exactly like you do with credit cards. You will also get reminder emails about the security deposit exactly like you do with credit cards. There's no difference to the workflow except that the transaction flows through your PayPal account instead of your credit card gateway/merchant account. Likewise, refunds for PayPal are the same as credit card refunds. 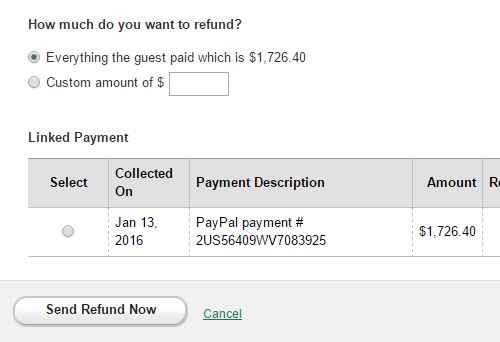 When you need to send a refund, do the same thing you do now, and the refund will go back to the guest. It is important to understand that because of how PayPal works in protecting the guest's card data, there is no way for second payments or security deposits to be scheduled automatically. The second payment and security deposit have to be manually submitted by the guest - something they are asked to do by the system with a new reminder email template that we just released. The reminder email should nudge the guest into submitting their payment or security deposit, but it's something you'll want to keep an eye on.